Digital solutions - from idea to end product. We offer project management, design, system-, web-, and mobile development as well as staffing of experienced developers. We engage in your business to understand the needs and challenges you face. Our team of developers work agile, and we know what is required for the communication between our customers and development teams to function seamlessly at a distance. Our main business model is to build and run software development. By working with mixed teams with Swedish personnel and technical project management as well as leadership, we exclude any communication problems and contextual misunderstandings against the customer. With more than 15 years of experience in the industry, it has led to satisfied customers and good business partners all over the world. We offer concept development, web design, graphic design and UX/UI-design. 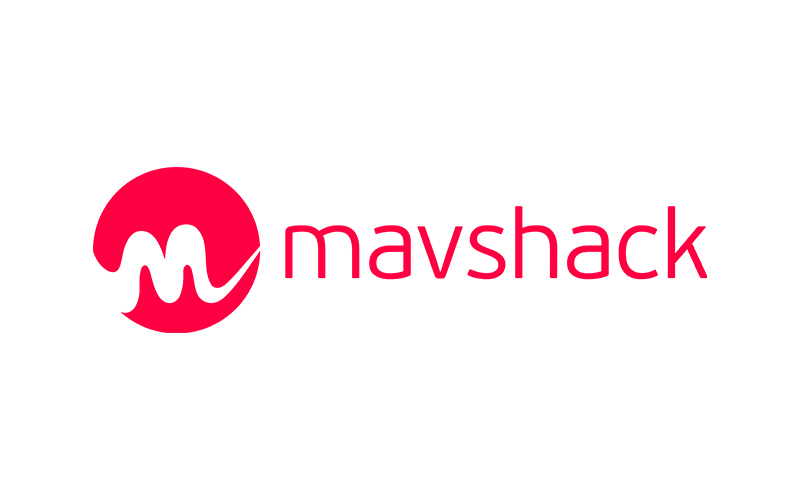 We have experience with several different CMS and can help you with everything from e-commerce pages to easier informative web pages, we also develop web apps and native apps in iOS and Android. We work with the latest techniques from Amazons and Google cloudservices. We offer technical advice as well as project management from start to finish. We work with most payment integration systems - Stripe, Paypal, Bambora - even Telco Payments. 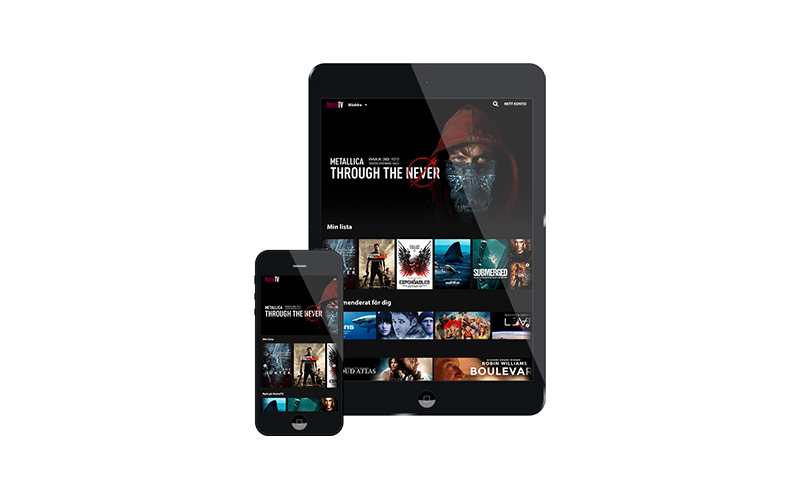 Our core competencies are based on Video and SVOD development, we have Audio / Video in our DNA and are professionals in building and operating Video platforms. 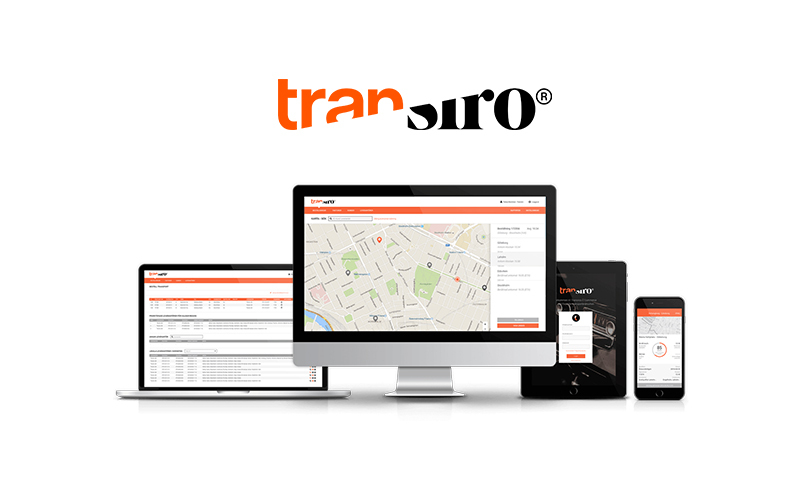 IPmovers helps Transiro with technical support, IT support, consultancy as well as development and implementation of design and features for the Transiro Products. 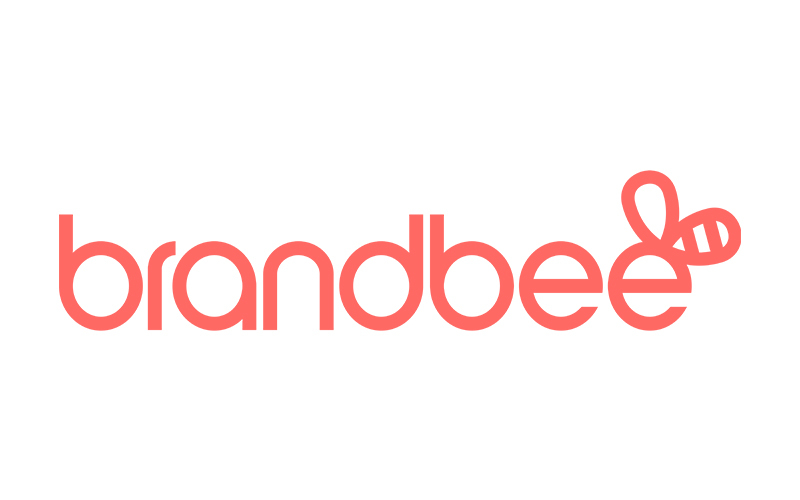 Development and operation of web application for Brandbee. 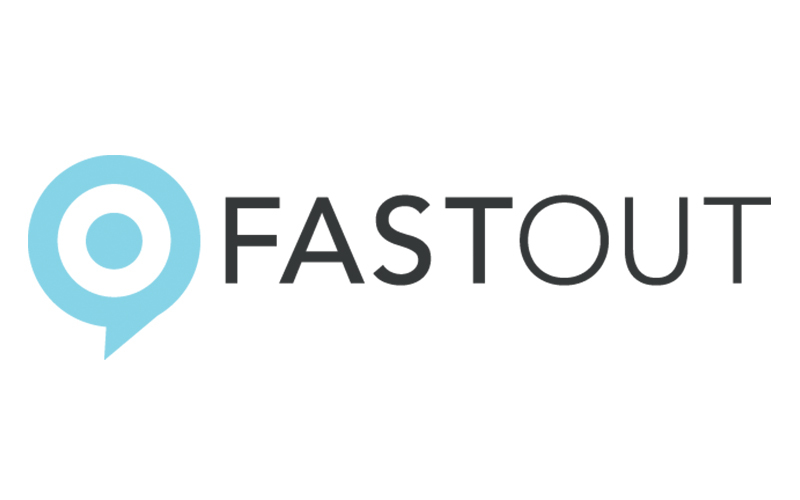 Development and operation of iOS, Android and Web applications for Fastout.